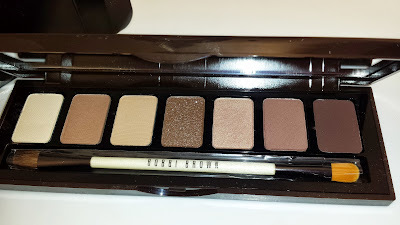 For those that love neutral palettes then this is one to add to your collection. 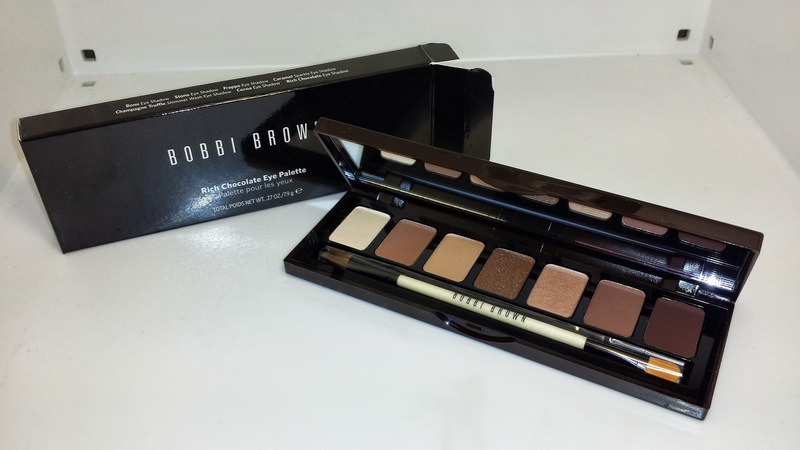 Even if you are new to the Bobbi Brown line of cosmetics or if you know of someone who is new to makeup then this eye palette will make an excellent starter set for them to try. 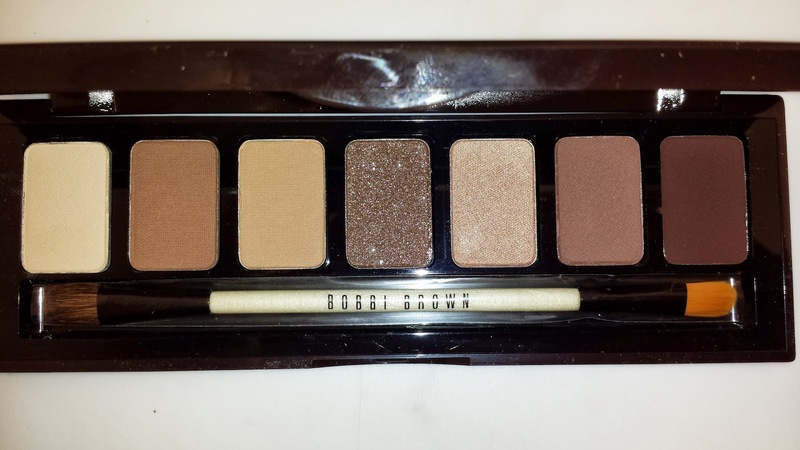 This gorgeous eye palette contains some of Bobbi's most popular and most coveted eyeshadow shades. 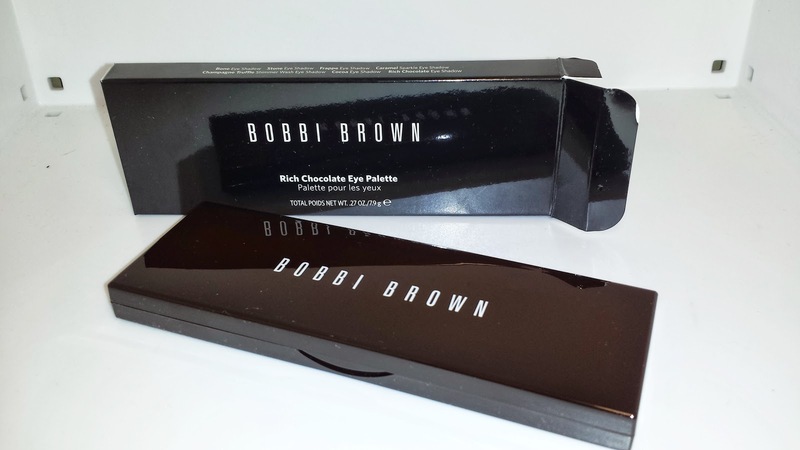 For those already familiar with Bobbi Brown products you might find this palette to be a bit redundant. However, before you write it off, you might want to consider this the "Must Have" palette to take with you on vacations or on holiday. It has everything you need to create a natural daytime look or amp it up for a sultry smokey eye in the evening. With this palette you will find it to be very versatile and the compact size makes it perfect to take on the go. 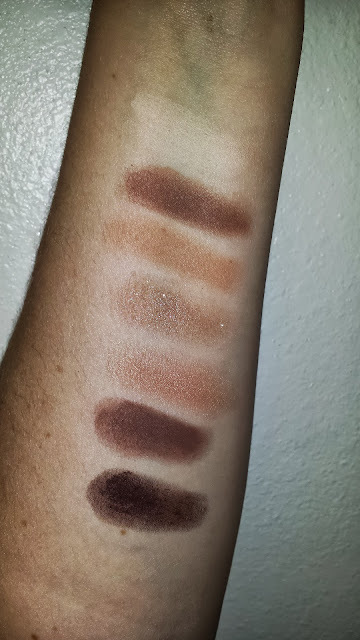 Each of the eyeshadows, whether applied dry or wet, had excellent pigmentation with a lasting power / wear time of a solid eight hours. 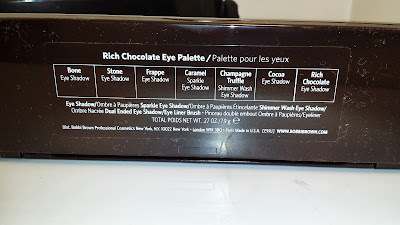 This eye palette really surpassed my expectations and was well worth the money considering a single eyeshadow costs $22 for the regular and the shimmer wash shades and $32 for the sparkle shades. 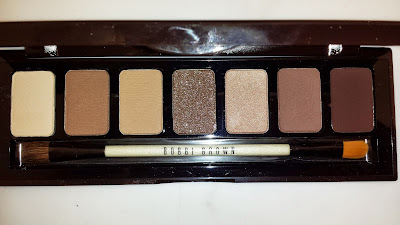 Better than a box of truffles - the latest palette for eyes features a rich array of chocolate-inspired shades for a seasonal take on Bobbi's classic neutrals. 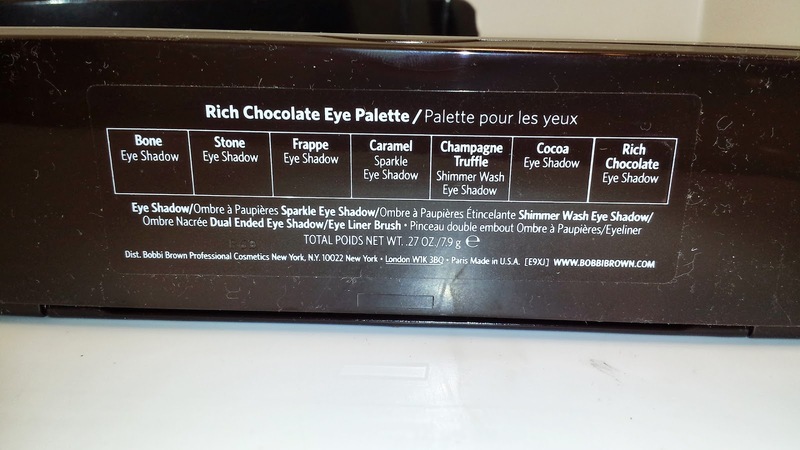 Includes a mix of textures including shimmery and sparkly hues, plus Bobbi's pick-of-the-palette, Rich Chocolate Eye Shadow - a deliciously dark color that doubles as an eyeliner too. 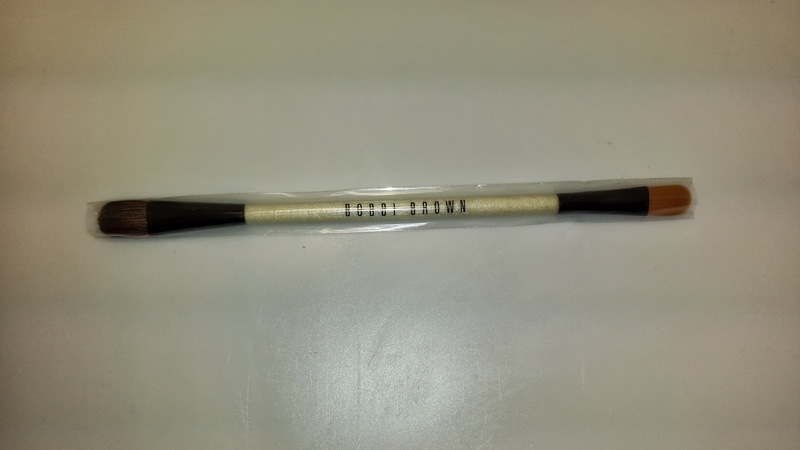 Exclusively packaged in a mirrored compact with a glossy chocolate finish, plus a dual-ended brush for expert application. I haven't seen it at any department store counters yet but I do know it is available on Sephora.com, BobbiBrownCosmetics.com, and Nordstrom.com.